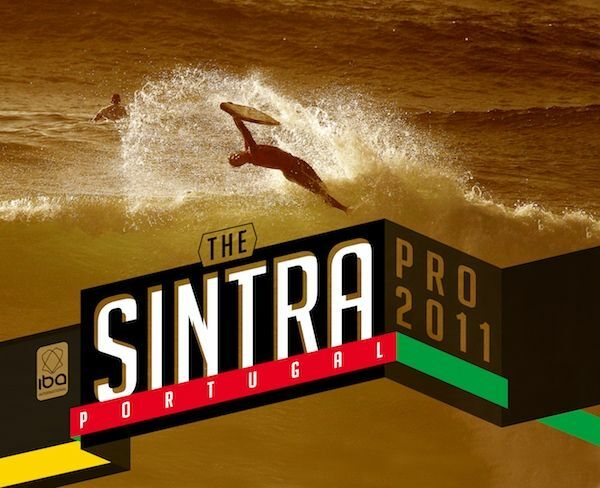 Praia Grande, Sintra, Portugal (Sunday, Aug 21, 2011) - The Sintra Portugal Pro is event 5 of 8 on this years Mens GSS, marking the start to the second semester of the 2011 World Title race. Never before has the field of competitors vying for a World Title been as internationally diverse throughout the Mens GSS, Women's GSS and DKWT seedings. Being the longest running event on the calendar and contributing 2000 points towards the Mens and Women's GSS Tours as well as a 1000 points for the DKWT, makes Sintra a highly anticipated event, bringing together all divisions and nationalities of the sport. The event trials are scheduled to tomorrow (Monday, 22nd) as a small 2-3 foot swell is predicted to push in. With 2 to 3 days of trials ahead, the Top 24 will be watching and preparing for their GSS heats later in the week, where they will meet the 2 Wildcards and 4 successful trialists in the first round of the leaderboard phase. Visit the IBA website for all updates and live action of the main event. Join the IBA facebook page and win IBA World Tour paraphernalia. Shop online at the IBA store where you can get you hands on limited Pipeline and Box event T's. Don't miss a beat, with the new IBA Tour Guide iPhone App to stay in the loop where ever you are. Fans can have fun playing the wave of the event on YouRiding BODYBOARDING online game.